Haitian President Jovenel Moise, What do you think about him? The Haitian president made this new promise as soon as he returned from his trip in Taiwan. To make free broadband Internet available to all those who go to Champs-de-Mars is one more reason to attack more young people to the park near the National palace. This won't take two years neither... Nope... This project will be implemented this summer, the president said. si misier mete internet sou champ de mars la se peyi ya li vini kraze. Vagabon ki pral pi plis sou plas piblik la. President Jovenel will give the Haitian's people the whole world before he finish his term with no money and no access of credit. 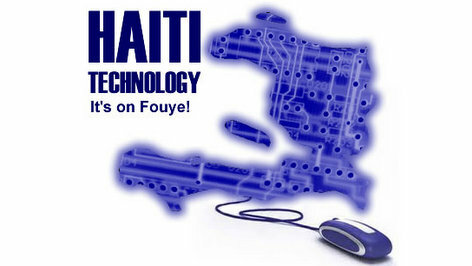 Maybe president Jovenel found a hacker (Baka) to steal money over internet from rich countries for him.